1840 Company established by Stephen Barker. 1882 The business was purchased by James and Samuel Allen. 1899 Incorporated as a private limited company on 28 January. 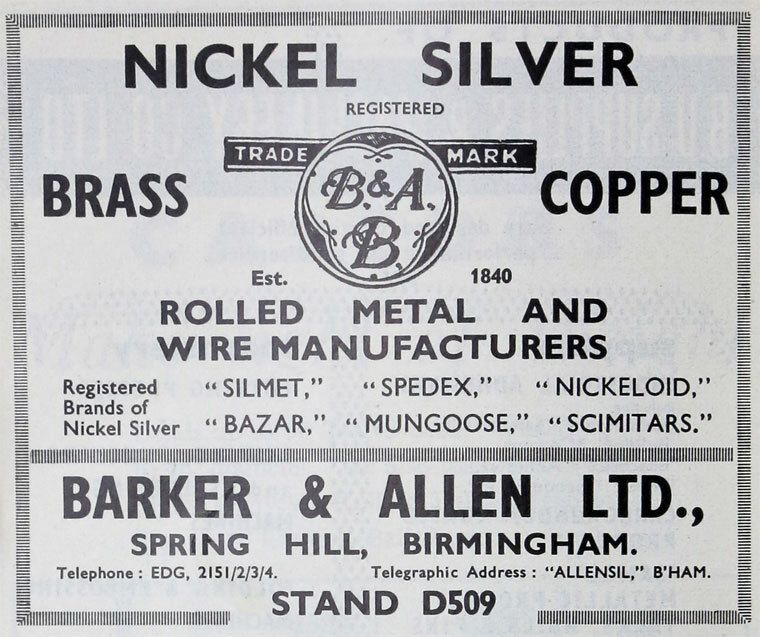 1963 Delta Metal Co acquired Enfield Rolling Mills. This page was last edited on 30 August 2017, at 14:08.